In 2010, there were 99 new posts, growing the total archive of this blog to 161 posts. There were 156 pictures uploaded, taking up a total of 11mb. That’s about 3 pictures per week. The busiest day of the year was December 27th with 104 views. 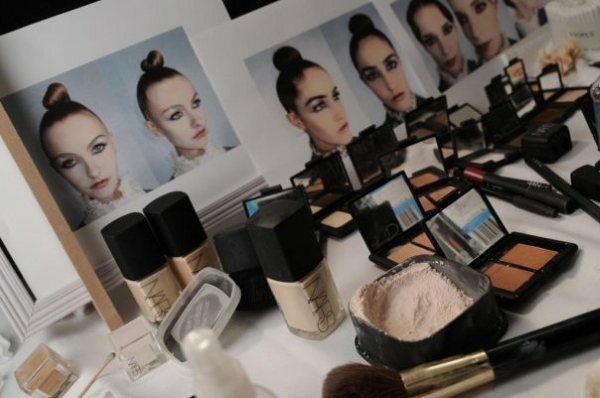 The most popular post that day was Backstage with NARS Cosmetics Spring/Summer 2010 –DAY 1. The top referring sites in 2010 were facebook.com, kosmetista.ru, baidu.com, zh-tw.wordpress.com, and statistics.bestproceed.com. Some visitors came searching, mostly for anna sui, megan fox 2010, 最後14堂星期二的課電影, anna sui forbidden affair, and too faced pixie perfect.